While this ambitious venture guarantees countless challenges, Christoph Herby and Guida Belco are well poised to succeed. 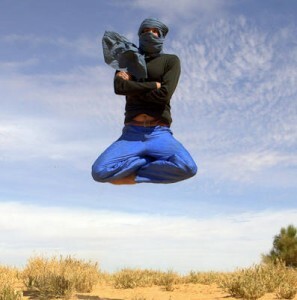 They approach photojournalism and adventure travel with unique qualifications. Christoph Herby is a veteran traveler and humanitarian who merges photography and storytelling into documentary vignettes. Christoph displayed his resolve fresh out of college, founding Happy Rickshaw LLC in 2006 and managing the green transportation business for three years before selling the company to join the Peace Corps. Two years volunteering in the heart of Benin’s Fulani country initiated him into the ways and traditions of rural African villagers. He orchestrated the creation of the Moringa Association of Benin to promote sustainable vitamin-rich foods in arid regions. Christoph has also worked for Environmental Health News, the Ivy Creek Foundation, and he raced bicycles professionally for Team Rite Aid. His photos have appeared in Outside Magazine, CyclingNews.com and Sun Valley Online. Christoph’s history of travel and amateur engineering explain his flexible approach to adventure. He is proficient in trailside motorcycle repairs. His Peace Corps experience puts him at ease in rural Africa where he’s acquired a taste for bush rat and the requisite patience for negotiating sticky bureaucracy. He currently maintains an online photo journal to share images of his travel experiences with a worldwide audience (www.QuietGriot.com). 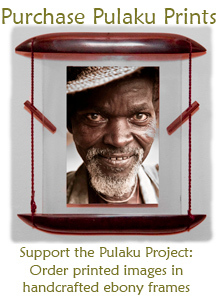 Guida Belco was born in a Fulani camp outside Goumori, Benin. 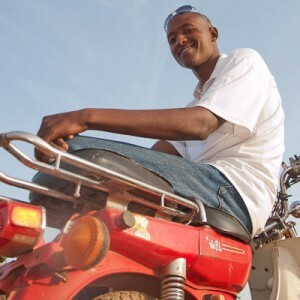 He grew up traveling astride the gas tank of his father’s moto and inherited the African knack for creative engineering. Displaying an insatiable curiosity at a young age, he worked his way to the university of Abomey-Calavi against overwhelming odds. 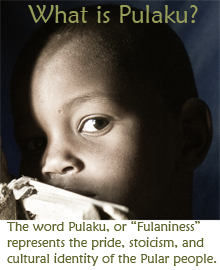 Guida speaks Fulfuldeh (Fulani), Bariba, French, and English. He embarks on this project to document Fulani culture with the intention of returning to academia for his doctorate in geography. This journey will be his first voyage outside Benin’s borders. 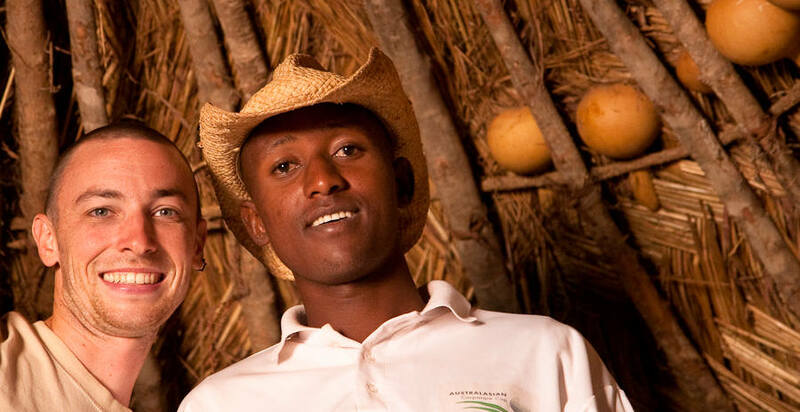 Guida benefits from his experience as a Fulani community leader and radio communications intern. With the support of media sponsors and the following of a widespread web audience, Herby and Belco will give voice to the Fulani people in the face of an uncertain future.